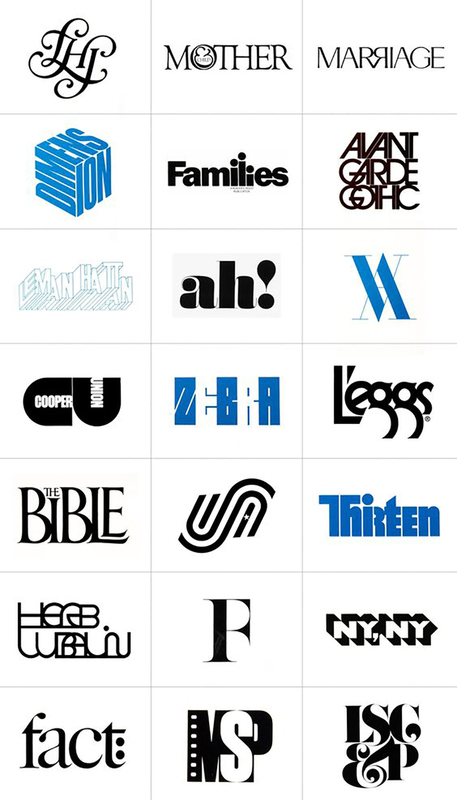 his past March the iconic Herb Lubalin would have been 100 years old. 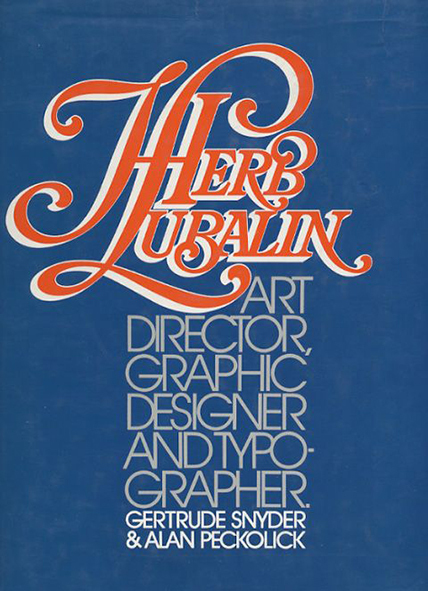 To celebrate his centennial birthday Herb Lubalin Study Center launched Lubalin 100, a project directed by Annabel Brandon. 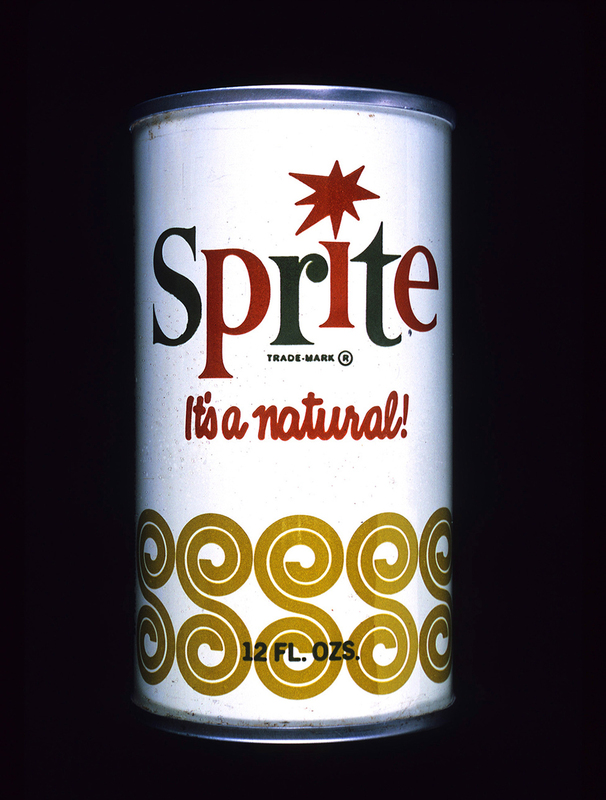 The daily celebration featuring one work by the graphic design legend for each of the next 100 days has already garnered worldwide media attention. 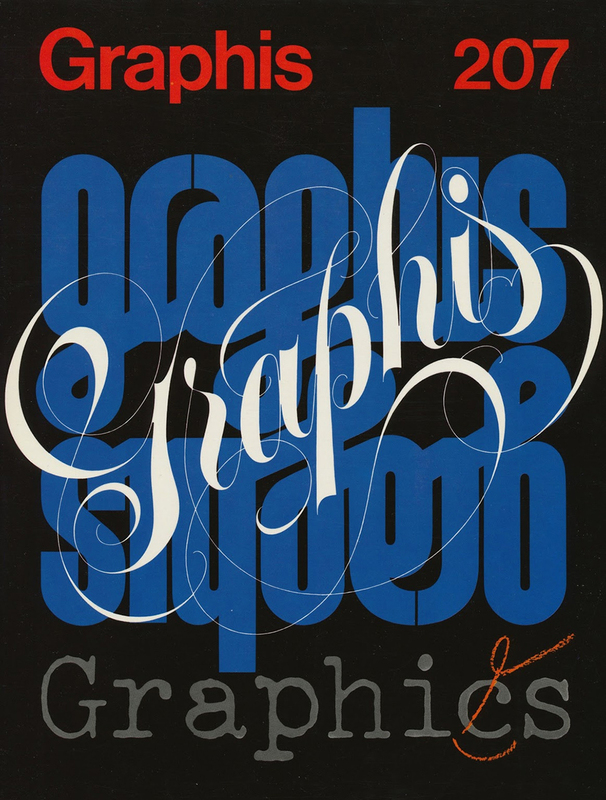 Per Alexander Tochilovsky, curator of the Herb Lubalin Study Center of Design and Typography at The Cooper Union, a series of "thematic vignettes and live events—displaying little-known posters, elegant 'typographics,' book covers, and even a transcript of Lubalin’s career advice to design students on how to get a job" will accompany this calendar of inspiration made of Lubalin's striking visual language which defines an era. 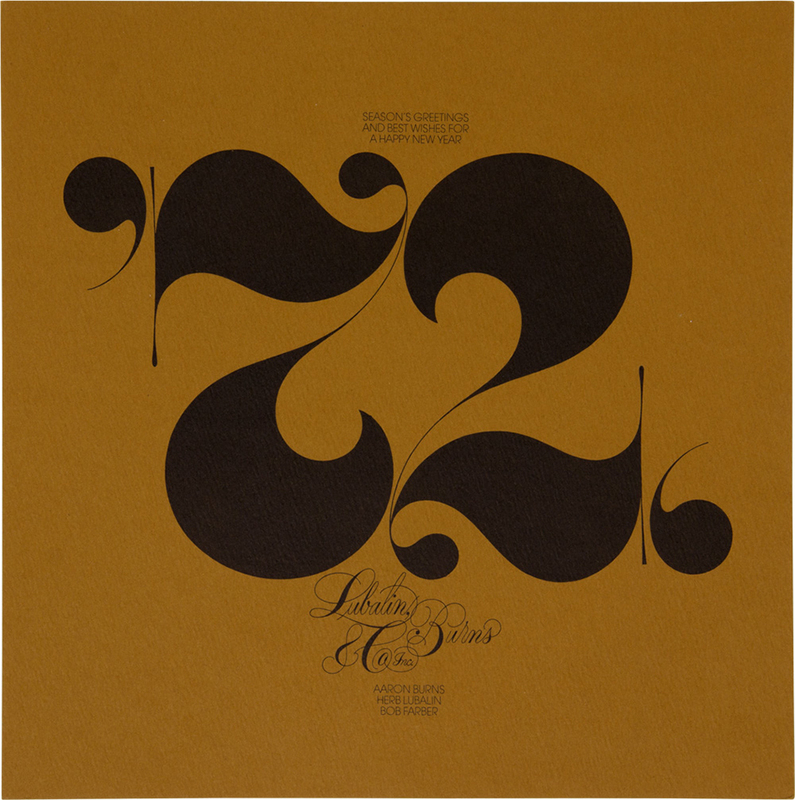 "Lubalin100 gives us a chance to parse the very complex stories into manageable pieces of content and highlight how varied his career was. 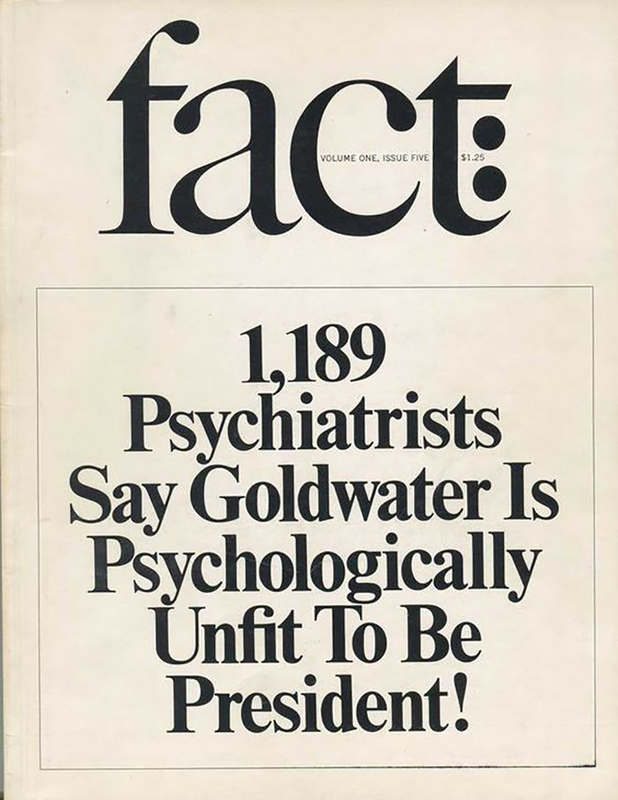 It also gives us a chance to correct perceptions of Lubalin which can be a bit thin,” Tochilovsky tells Quartz. “You can’t do that in one day”. 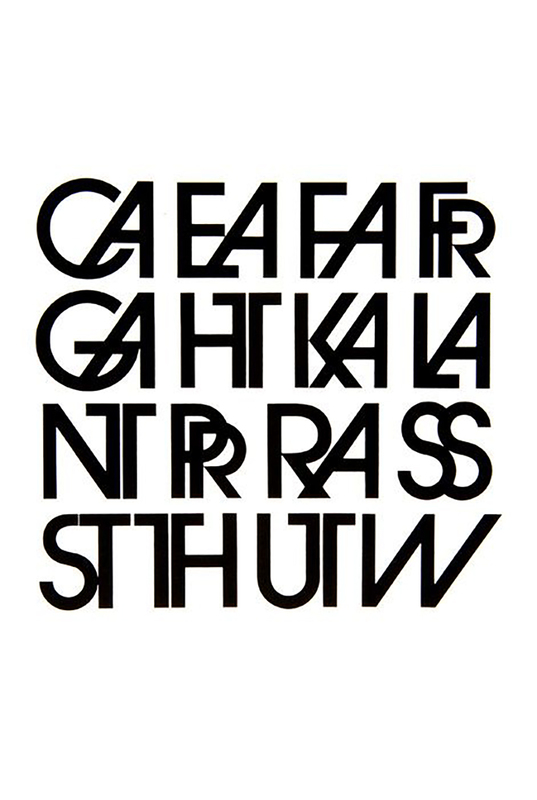 From Lubalin’s lesser-known designs for the record label Elektra Records -"The lettering captures the rhythm and fluidity of the singing, and the monoline sans serif style of the letters adds just the right dose of seriousness to suggest the tone of the message conveyed by many of the The Voices of East Harlem ensemble’s songs- all through his "Let Type Talk, Let’s Talk Type” ads in Garamond Italic and Baskerville to Tochilovsky's insightful series of posts devoted to a closer analysis of a sugnificant piece of design by Herb Lubalin this is an online treasure of knowledge you should own as long as it lasts. 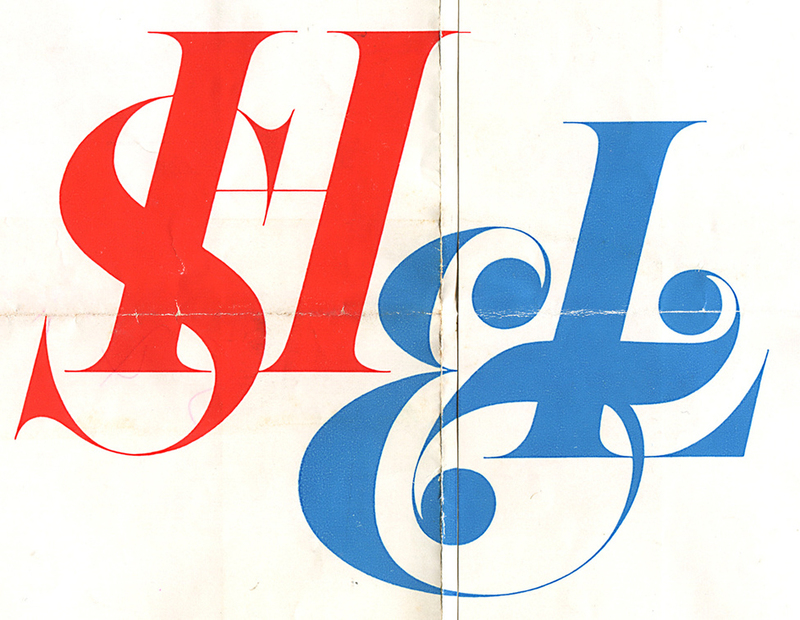 Born on March 1918, Herb Lubalin revolutionised the very concept of lettering. 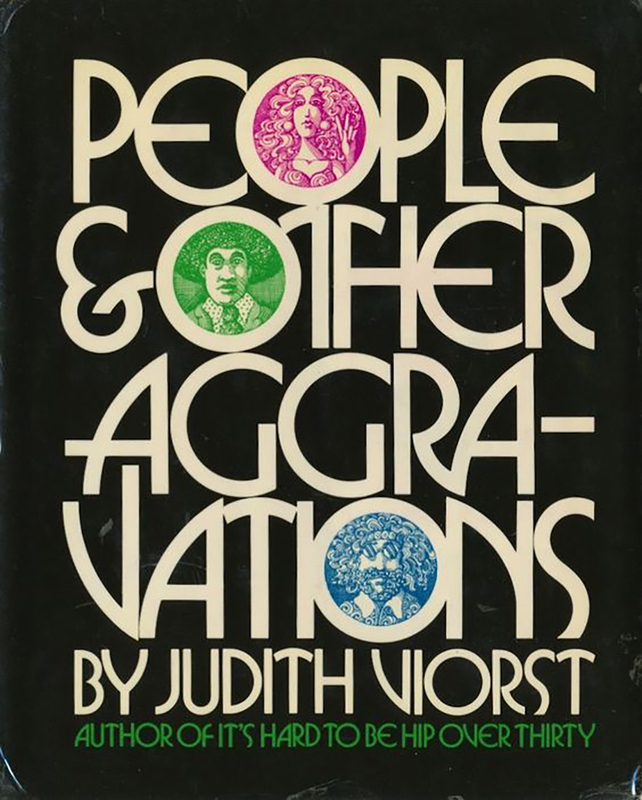 “It is Lubalin and his typographics, words, letters, pieces of letters, additions to letters, connections and combinations, and virtuoso manipulation of letters, to which all must return” comments AIGA of the designer who experimented with type like few people would dare to. An idealistic designer, yet brave enough to acknowledge his status -“Right now, I have what every designer wants and few have the good fortune to achieve. I’m my own client. 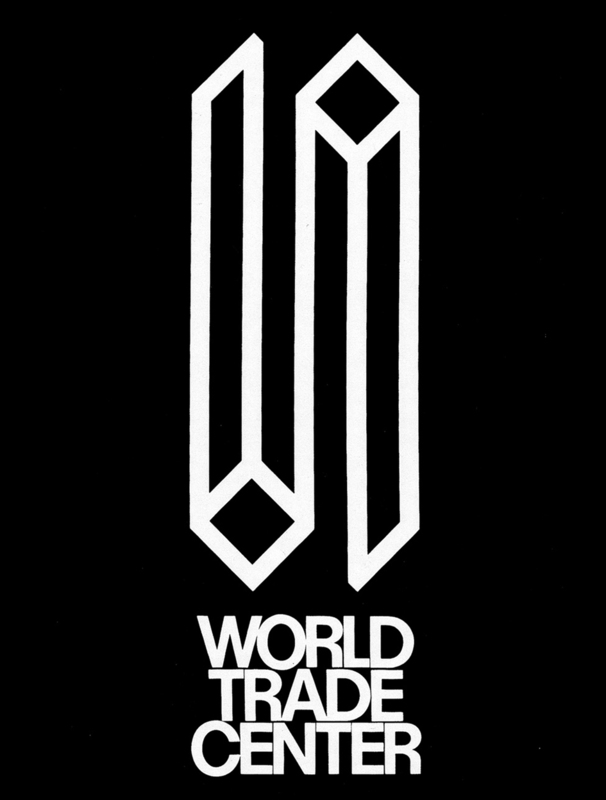 Nobody tells me what to do” he once said - Lubalin was a progressive liberal even when this was regarded a bad quality for business. 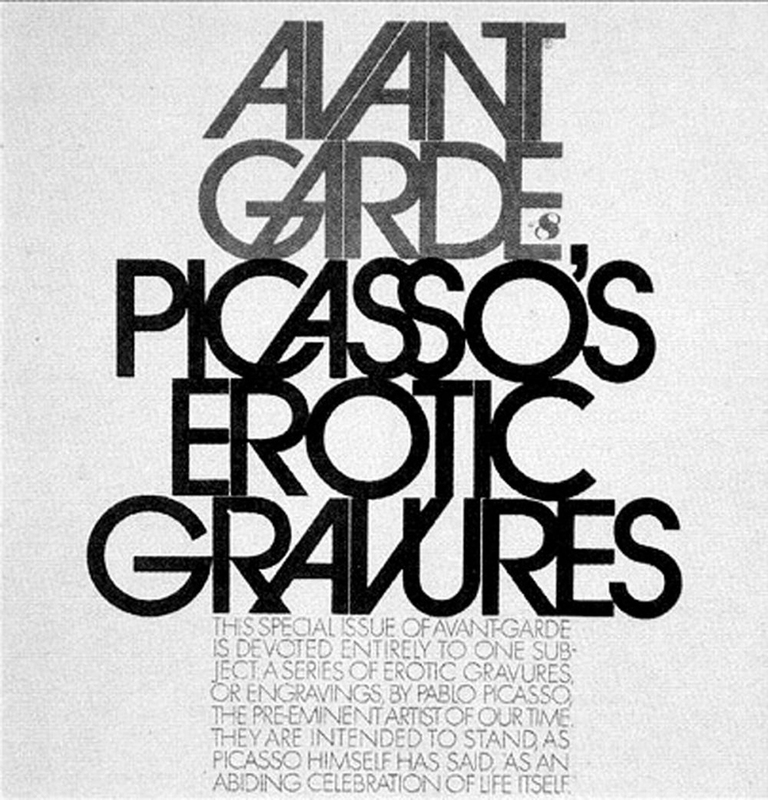 The creator of Avant Garde and Eros, Lubalin knew how to disrupt the system. 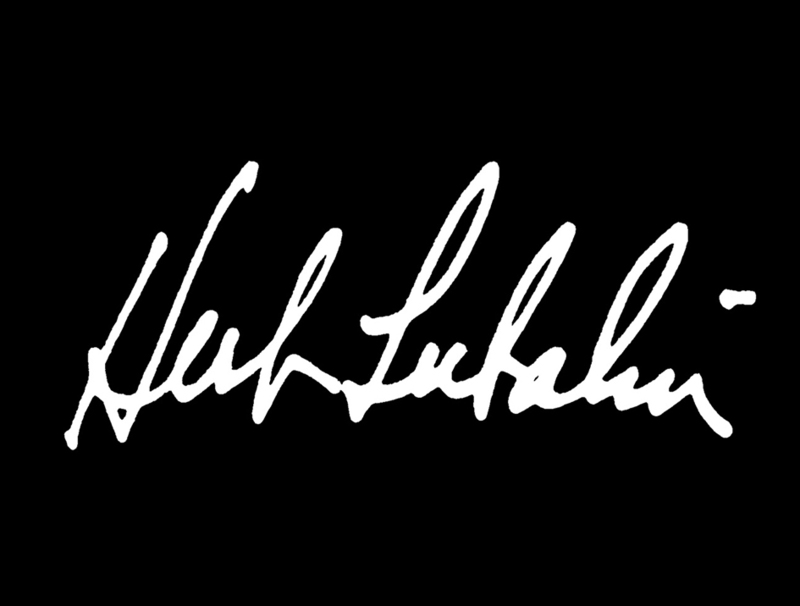 Since 1985 The Herb Lubalin Study Center of Design and Typography in the School of Art which was founded by The Cooper Union and friends of the late Herb Lubalin keeps his legacy alive. 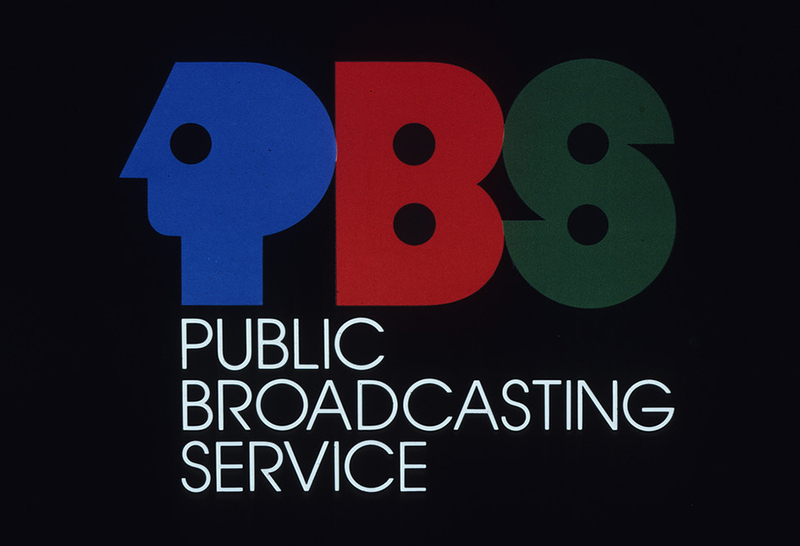 Its mission is to focus on the preservation of design history through its core collection of the work of Herb Lubalin and extensive library and archive of design ephemera.